HomeDealsUVI Lucky Sale! 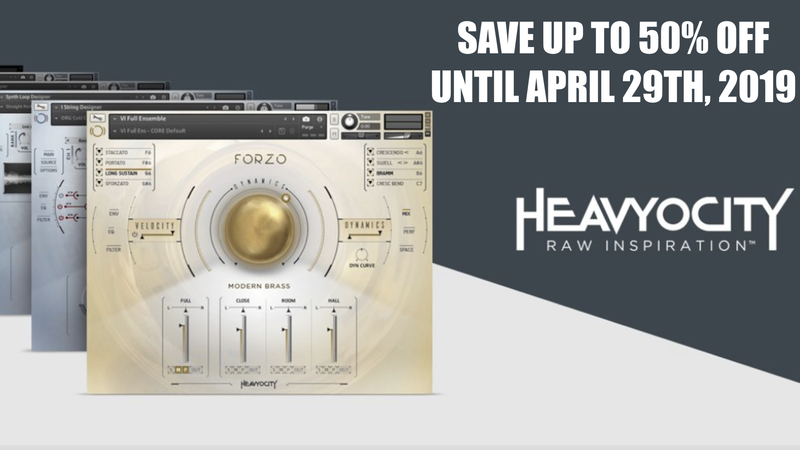 Save 25% OFF Virtual Instruments, Effect Plugins & More! UVI Lucky Sale! 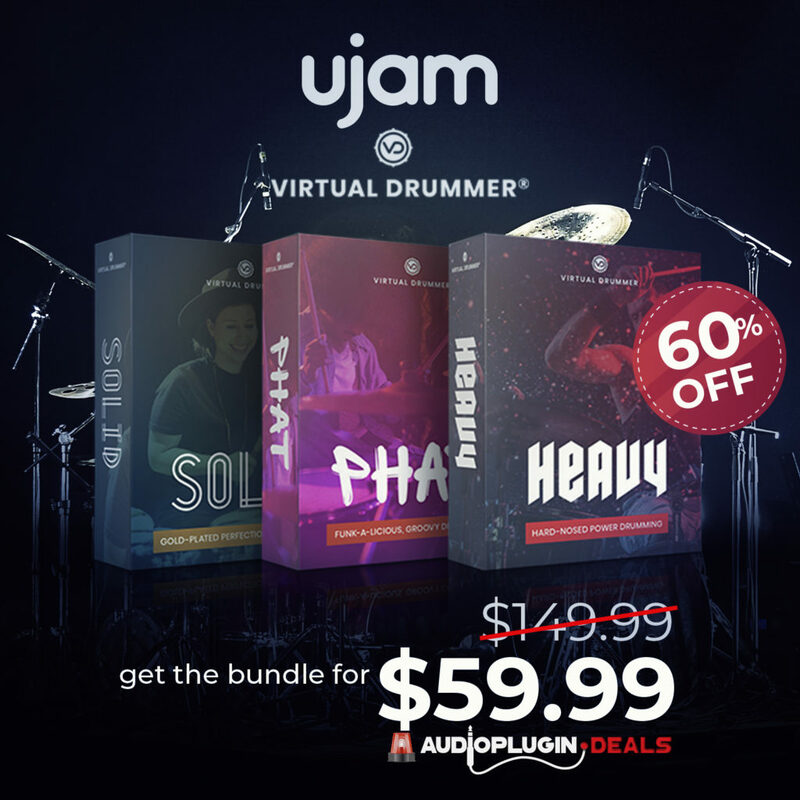 Save 25% OFF Virtual Instruments, Effect Plugins & More! Benefit from the Lucky Sale and save 25% OFF on all UVI products including Falcon, effects plugins, sample libraries & more for limited time only! UVI announced today a the Lucky Sale on all their products. 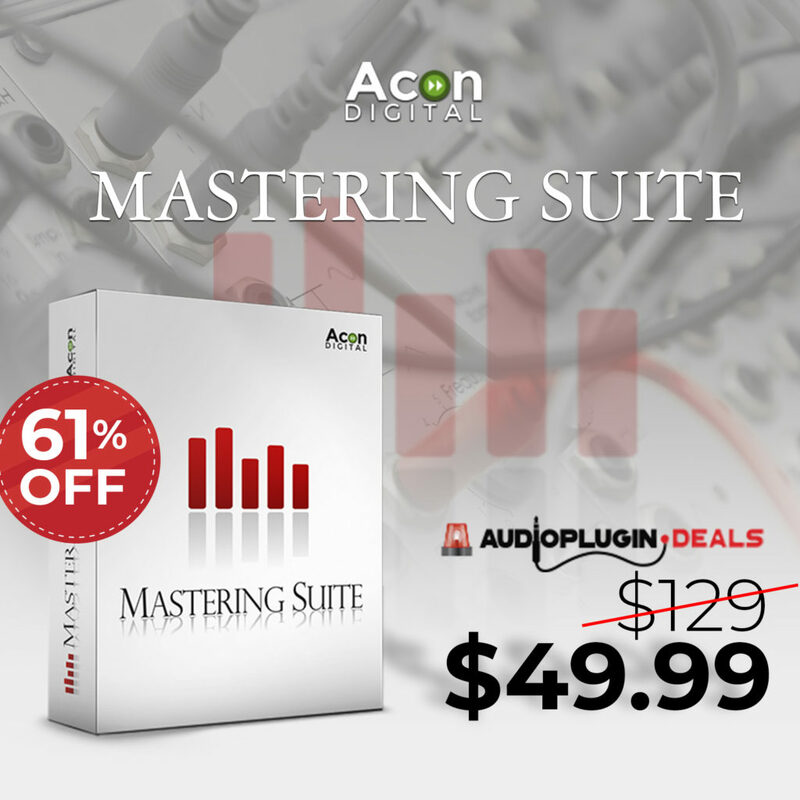 For limited time, you can save 25% OFF on all products including Falcon Synthesizer, effect plugins, the recently released String Machines 2 & others. 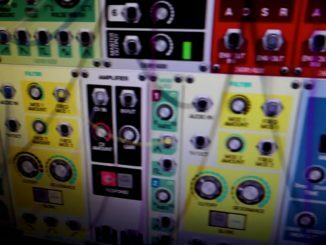 If you want to purchase the massive Falcon Synth (stereo granular, FM, virtual analog…) , now it’s the best moment to get it cheaper! 25% off storewide! Conjure up some good luck this weekend 🍀 Get inspired with synths, drum machines, effects, vintage collections, and much more… Offer ends July 15th, Sunday night – Don’t miss out! The UVI sale ends July 15th, 2018. 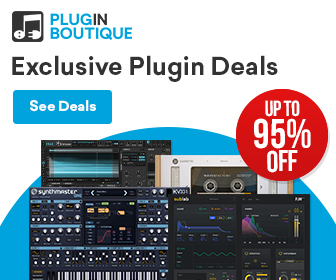 90% OFF AIR Music Tech Vacuum Vintage Synthesizer Crossgrade Sale! 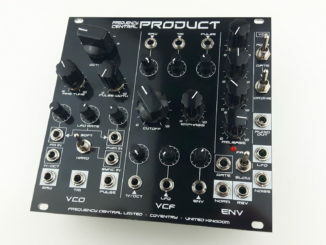 Frequency Central Product Is A New Pre-Patched Synth Voice For Eurorack! 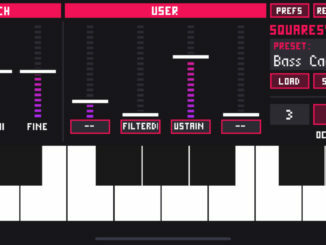 SquareSynth 2 Is A 8Bit (NES/Commodore 64) Style Synthesizer For iOS!